Nikki Scott Photography: Brittney & Korey | Couples Session | New West, B.C. Brittney & Korey | Couples Session | New West, B.C. If you love your "fur babies" they way these two do, you're going to LOVE checking this post out! I have known Brittney since she was in grade school. 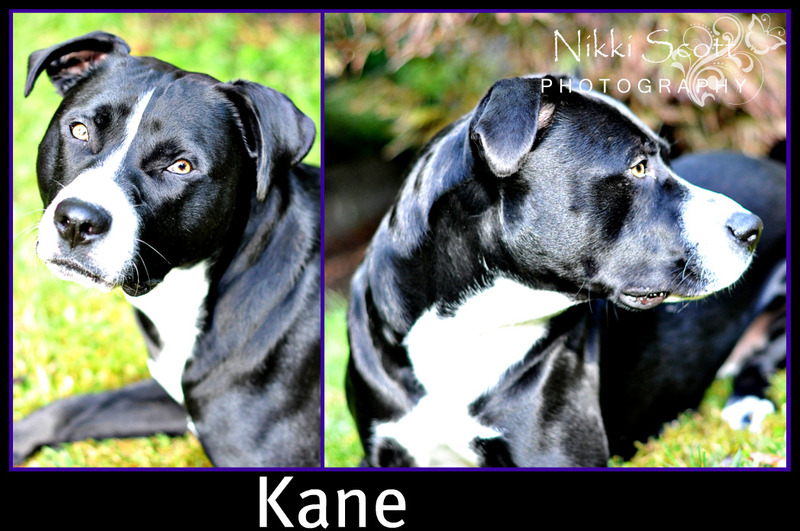 I was so happy when she contacted me to request a family photos session with her boyfriend & their two puppies. They had never had professional photos done of themselves or the dogs. We figured a nice park like setting would be good then the dogs could run off and get a break when they needed to. I found out later that these are not just any dogs, but acting dogs! They both have second call backs for a commercial and a movie. 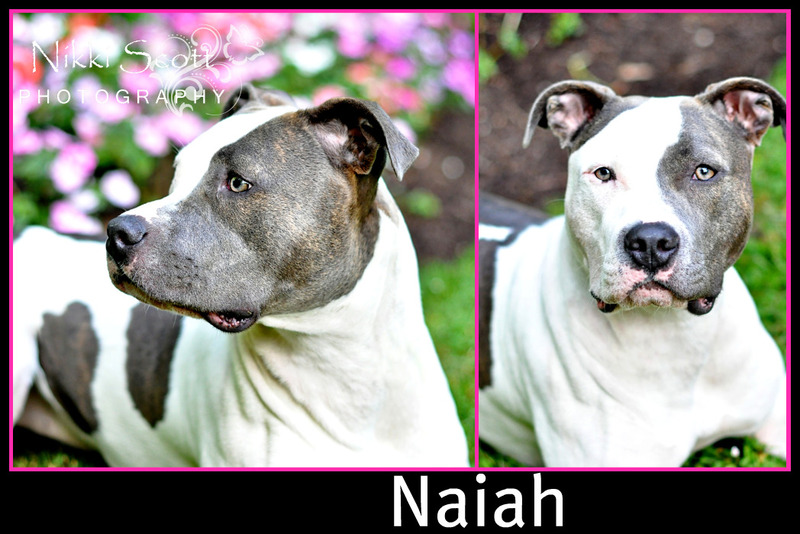 Well, I had to get the best headshots possible of these pups to add to their portfolio. They were the most beautiful, well behaved dogs I have ever known. I loved working with them and wish them all the success in the future. If they make it in a movie we'll be first in line with the kids for tickets and popcorn! And this is their most adorable owners, Brit and Korey. So cute! Mmmm wonder if I could get Otis and May-ling to sit still like these guys?? LOL. Pics look amazing!